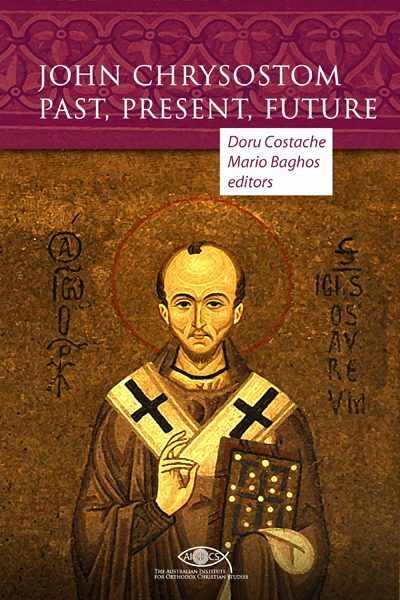 In the aftermaths of the conference The Science and Orthodox Christianity Relationship: Past-Present-Future (Institute of Historical Research, National Hellenic Research Foundation, Athens, 29 November – 1 December 2018), the founding director of AIOCS, p. Doru Costache, and one of the editors of Another City, Professor Bruce Seraphim Foltz, decided to cooperate by sharing resources. It is hoped that this will contribute to increasing the mutual awareness of the Orthodox in the United States of America and Australia. Stay tuned! Bruce Seraphim Foltz and Doru Costache on the Areopagus, Athens (3 December 2018).